Our system senses the moisture in the soil and replenishes adequate moisture automatically for the plants. Designed for gardens, landscaping projects and farms, it can be integrated into existing irrigation systems. 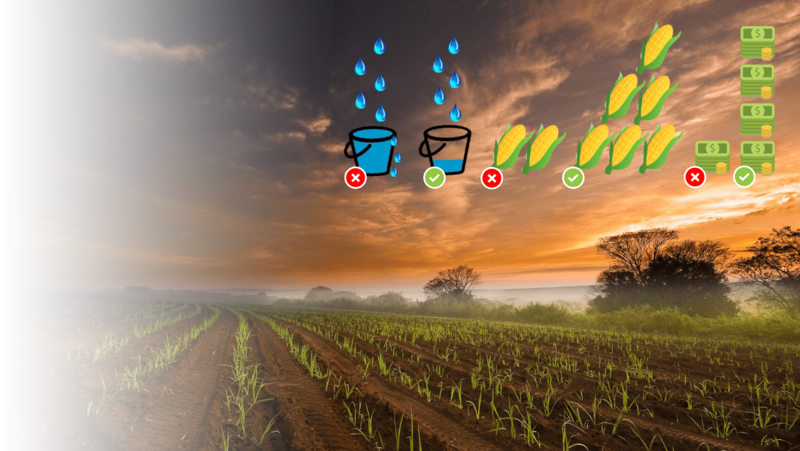 Not only does the system introduce automation but saves water up to 70% and contributes towards reducing water costs and promoting improved yields. Endless Possibilities: Integrates to Various Irrigation systems. 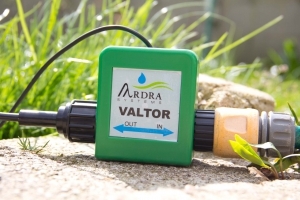 Using the following devices introduce your irrigation system to smart technology.